As we enter into the spring season, many aspiring first time buyers, couples and young families will be looking to upsize from their current home to accommodate their growing families and changing lifestyles. We are now registering between 40 to 50 new buyers on a weekly basis. With the current political climate, there has never been a better time to buy into or trade up the property ladder. Whilst clients’ expectations tend to sit above the market’s views, we are still achieving plenty of sales close to our asking prices. The demand for quality homes remains high, and with supply low, the spring market is an ideal time to test the sales market with us. For first-time buyers, this spring is also a great time to take advantage of Paramount’s First-Time Buyers Clinic. Drop in to our office any Saturday between 11 am and 1 pm to speak to our team of professionals about the process of buying your first home. We’re here to answer any questions that you may have and advise on the best way to get the most out of your first purchase. 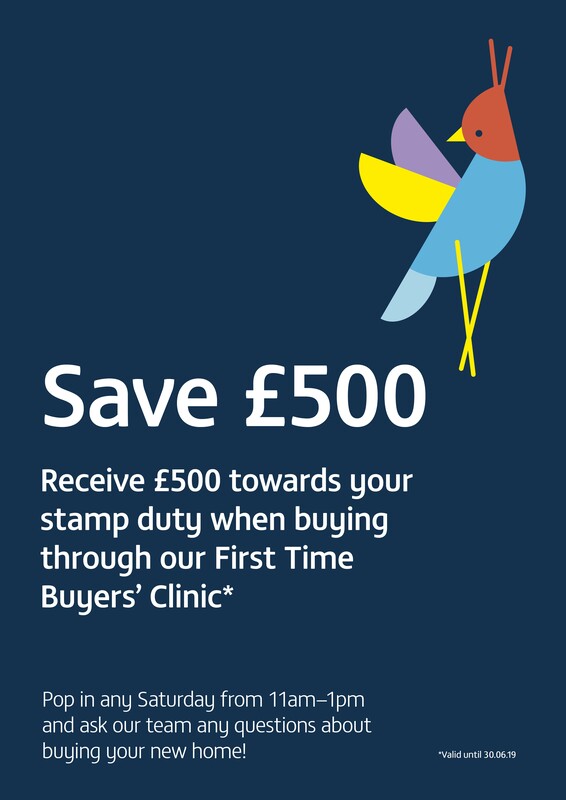 As a bonus, between now and June 30th we are offering £500 towards your stamp duty through our First-Time Buyers Clinic when you buy your first home through us.